We are sorry to report that this product has been discontinued by Clipsal by Schneider Electric. 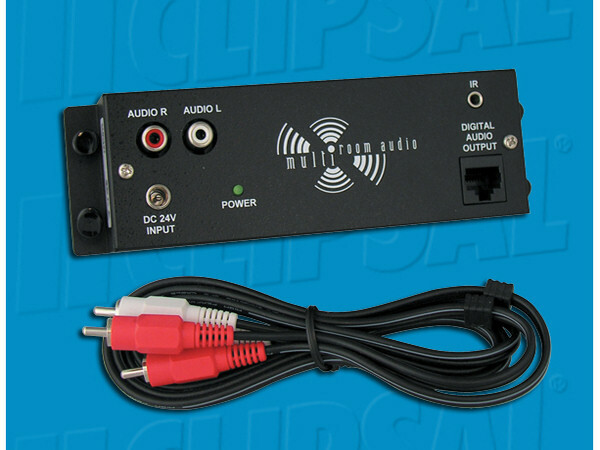 A possible replacement is the Clipsal cBus Multi Room Audio Matrix Switch. The Audio Distribution Unit is used to distribute a stereo audio source to C-Bus Multi-Room Audio Amplifiers. Note: The Audio Distribution Unit must only be used as a part of a C-Bus Multi-Room Audio System.